I just got news that I'm an official finalist in 2 separate categories of the 2014 Head On International Photo Festival with images selected in the Landscape and Portrait competitions. I'm honoured to have made it into the finals. I find out in two weeks to see if I won. Fingers crossed. 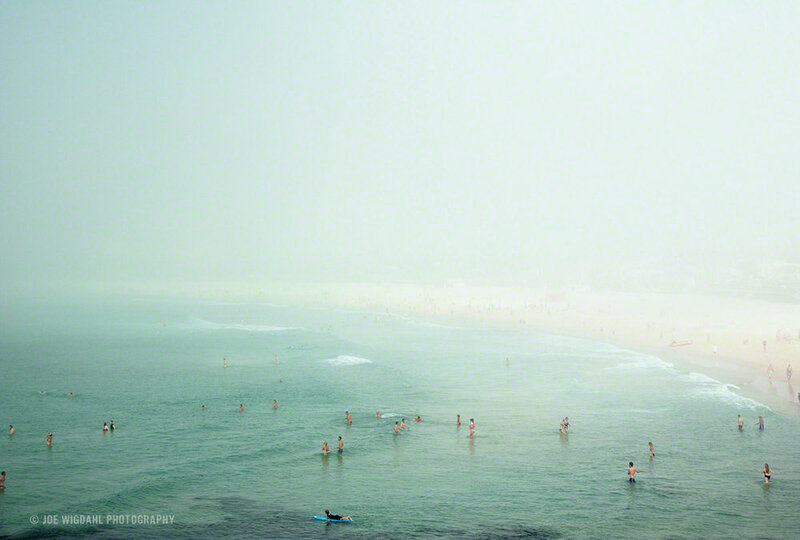 Head On Landscape Finalist "Bondi in the Fog"
I'm incredibly honoured and proud to have one of my images chosen for the 2014/15 Luerzer's Archive 200 Best Advertising Photographers Worldwide issue. They chose an image that I shot for Subaru while I was in Norway. Thanks Luerzer's!